Makkah and Madinah have plenty of places for you to see on your Umrah and Hajj visit to the country. These places hold spiritual values and are big attraction spots for the pilgrims. When you book your transport for Hajj and Umrah with us, you can also sign up for the sightseeing. This mountain is home to the famous cave “Ghaar-e-Su’ur” that once protected Prophet Muhammad S.A.W and Hazrat Abu Bakar R.A. while escaping Quraysh for three days and nights. 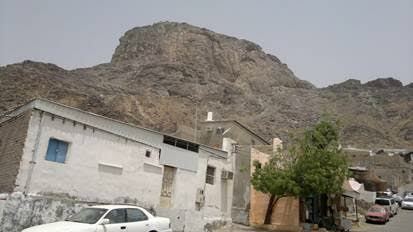 This mountain is located in the lower part of Makkah, and holds an important position in the Islamic oral traditions. Please note you might not be able to come out from the car. The ground of Arafat is an important part of the Hajj and no hajj is complete without it. 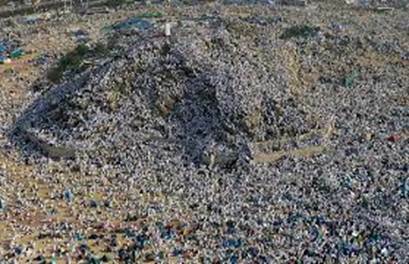 Located 20 kilometers outside the city of Makkah, the ground of Arafat hosts millions of Haajis every year. 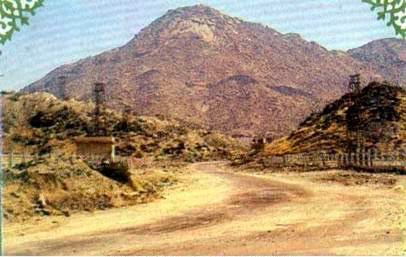 Jabl-e-Rehma is the small hill surrounded by the ground of Arafaat. It is the hill from which Prophet Muhammad S.A.W delivered his famous last sermon. It is also said to be the place where Hazrat Aadam A.S. and Bibi Hawwa A.S. reunited on Earth. Guide will drop you here for a while so you can pray at Jabl -e-Rehma. The mosque is intriguing because only two prayers throughout the year are offered here during the Hajj i.e. Zuhr and Asr on the 9th of Zil-Hajj. The mosque is otherwise inaccessible during the period of Hajj, however, on other days, it’s outer courtyard is accessible for Nawaafil prayers. Muzdalifah ground is another essential part of the Hajj practice that’s been going on ever since the time of Prophet Muhammad S.A.W. 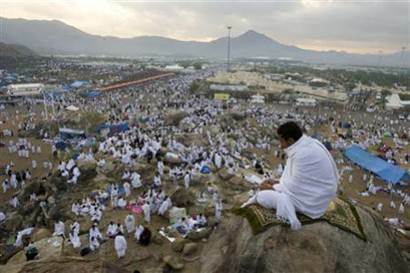 Pilgrims spend an entire night in the open air in the ground of Muzadlifah. Please note you migh not be able to come out from the car. 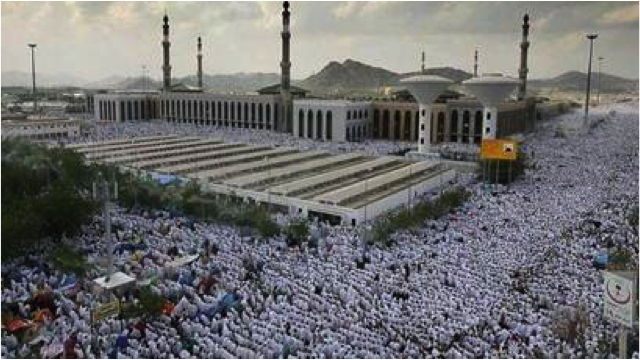 To be able to complete one’s Hajj, Jamraah, the practice of stoning the three Shaitaans has to be complete in Mina. The three pillars in Mina symbolize the Shaitaan, and Jamaraat is the bridge that allows access to the pillars to thousands of Hajis. At the climb of about two hours, the Jabl-e-Noor mountain holds the famous cave called “Ghaar-e-Hira”. This is the cave where Prophet Muhammad S.A.W. got his first revelations from Hazrat Jibraeel. The cave is about an arm’s length, and holds importance in Islam for being the place of beginning of Islam. Please mote you might not be able to come out from the car. Masjid-e-Jin is also known as Mosque Haras. 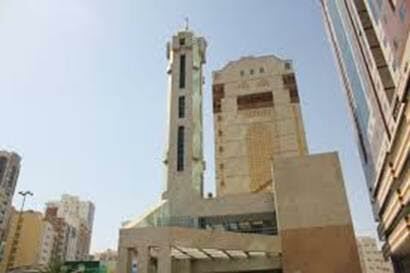 Located in Makkah, the mosque is famous because Prophet Muhammad S.A.W. recited Quran here to the troops of Jinn. Then he continued to talk and pray for them until the time of Fajr. All this while, he was accompanied by Hazrat Abdullah bin Masood R.A. 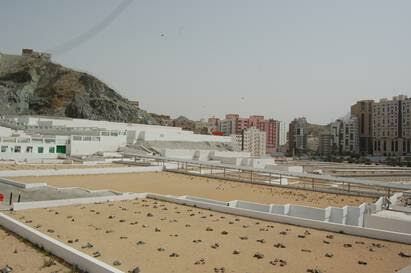 The cemetery to the north of Masjid-al-Haram contains graves of closest relatives of Prophet Muhammad S.A.W. including his wife Hazrat Khadija R.A., his grandfather and his other ancestors. The cemetery has held a historical position and is a place to pay respects to the ones closest to the Prophet.